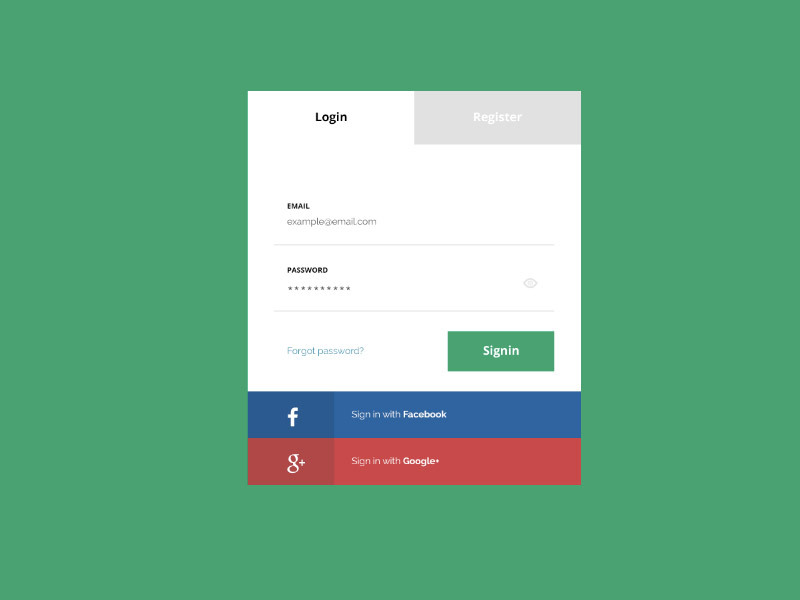 This is a very simple but yet beautiful mockup of a flat login page design in Photoshop PSD. The design not only gives you traditional E-mail and Password login style but also the social login via Facebook and Google+. The PSD is a fully layered and pretty easy to edit. This freebie has been designed and released by Freebie Magz and free for personal and commercial use. Thanks for sharing. Nice looking design. Very nice design. Downloading now.